Offline and online transactions differ a great deal, offering various advantages and disadvantages to the shoppers and businesses alike. When it comes to online transactions, things are much clearer. These transactions have gained in popularity over time, and their upward trajectory is not likely to stop any time soon. If you are worried about the transaction dispute percentage, in either case, you should know that offline transactions are more prone to such unwanted consequences. Why Should You Choose Online Transactions? One of the issues that online transactions include is the friendly fraud or else known as chargeback fraud. In this case the customer can claim a chargeback, after having received the goods as ordered. As you can see, this is a frustrating situation and has to be dealt with swiftly and effectively. Card brand regulations are strict and typically prevent such occurrences. As a result, it is much safer to use online transactions than other types for getting the best performance and avoiding setbacks. Credit cards comply with the regulations and therefore your business is left perfectly secured against acts of fraud etc. The credit card industry has grown exponentially, as it has been a revelation in terms of convenience and ease of use. Instead of carrying around cash, you can turn to the credit card and pay for whatever you want. 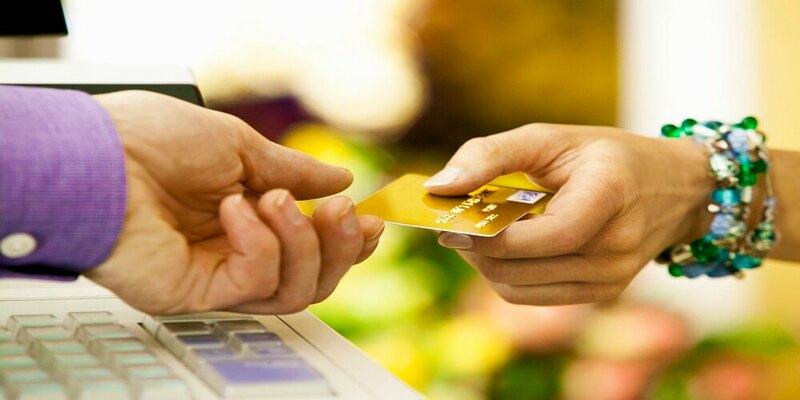 More than that, you can use the credit cards for completing all transactions and purchases on the Internet. This is pretty convenient! When you buy with the use of an online transaction, everything is transparent. The agreement between the buyer and the seller is crystal clear, and hence the risk of fraud gets diminished. If you are determined to increase the satisfaction percentage of your clientele and maximize your profit margin, there is nothing better than the online transaction. Without transaction disputes, it goes without even saying that your business will be able to focus on what is important. Recurring customers will increase because there will not be any significant chargebacks and additional issues that require extra and imminent attention. Overall, the user experience becomes a lot more pleasant, and you can expect a smooth boost of productivity, sales and ultimately revenue for your business. Progress dictates that businesses ought to keep track of the latest advancements, so as to provide the ultimate care to their clientele. This is why it is essential that your business is kept up to date with progress and incorporates online transactions, as a powerful tool to avoid transaction disputes.